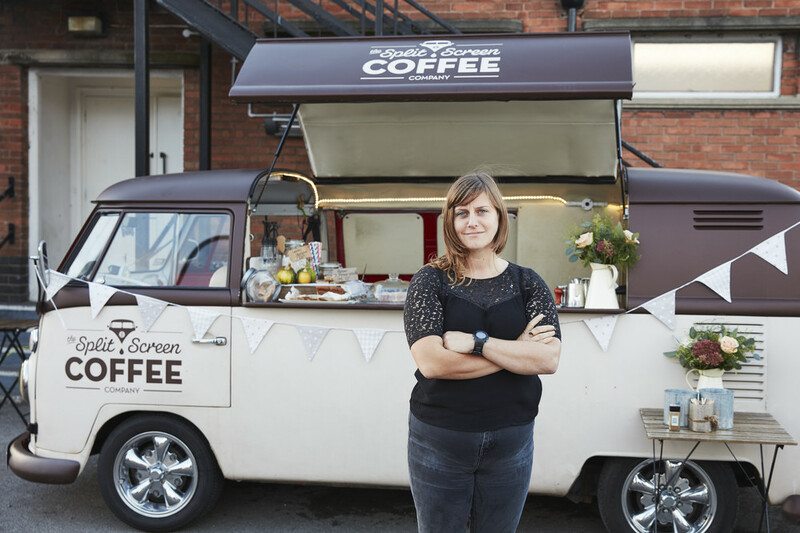 In the third segment of the series, we look at Jen Walker who gave up her role as a teacher to serve coffee from her 1965 VW campervan at events all around the UK. 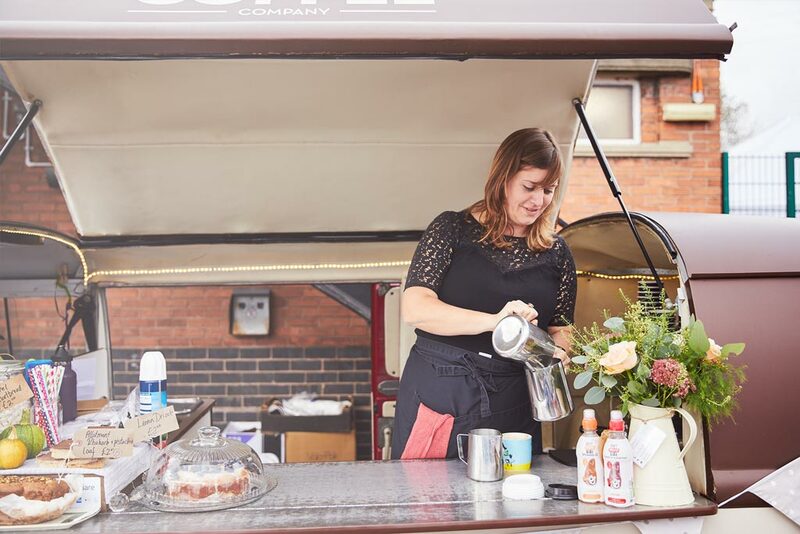 Jen serves award-winning, locally roasted luxury coffee and freshly baked cakes for festivals, weddings, fundraisers, village fairs, corporate functions and many more attractions that take place across the UK. In this video you get insight into Jen’s business, partnerships, challenges are and what’s next for her company. Watch the video below to learn more about Jen’s journey.